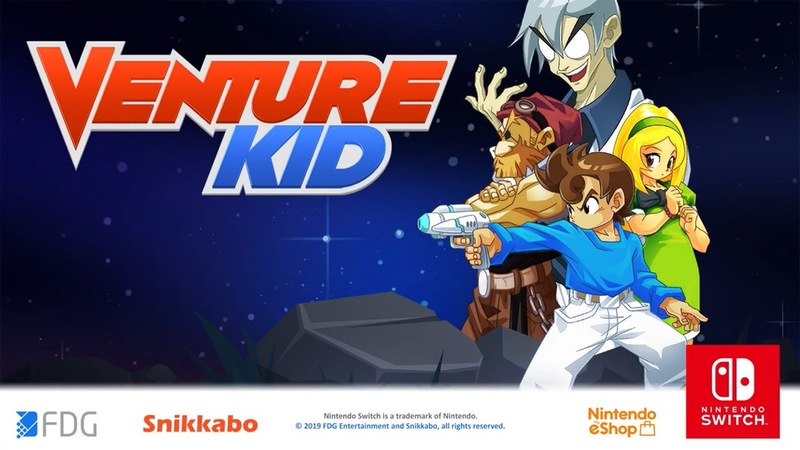 Venture Kid was announced for Switch last April, but the game hasn’t been in the news since. FDG Entertainment finally provided an update today, confirming that it’s releasing “soon”. The game is still planned as a console-exclusive on Switch. 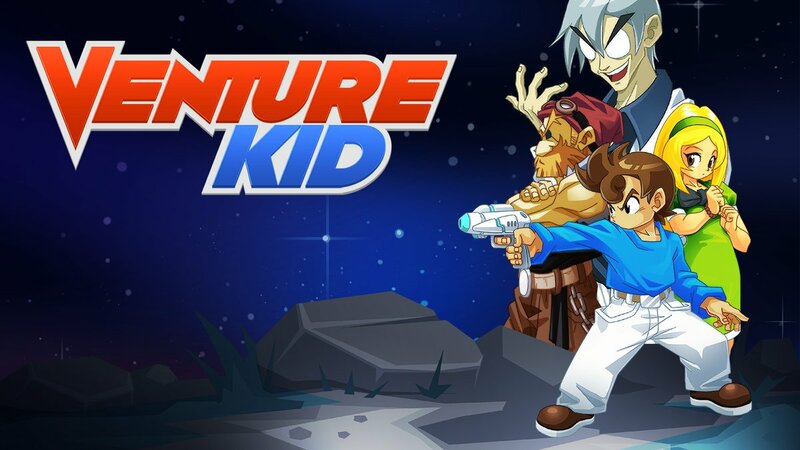 FDG Entertainment has announced a new update for Monster Boy and the Cursed Kingdom. 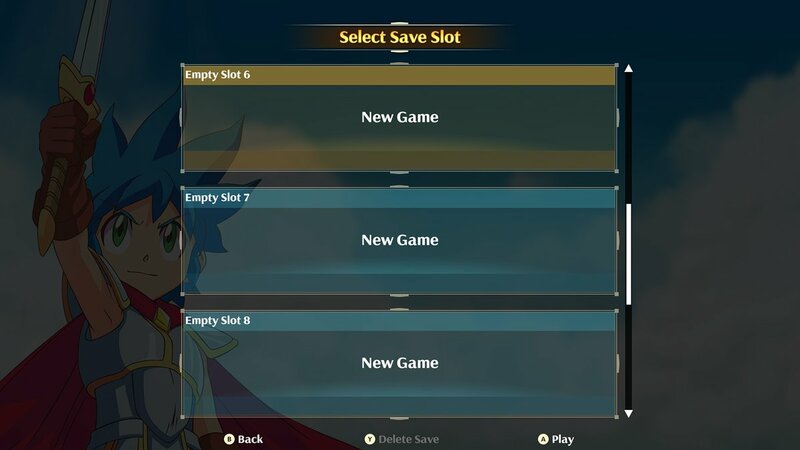 With version 1.0.4, multi save slots will be added. FDG hasn’t provided any additional information about the patch. We’ll pass along word when it’s live. 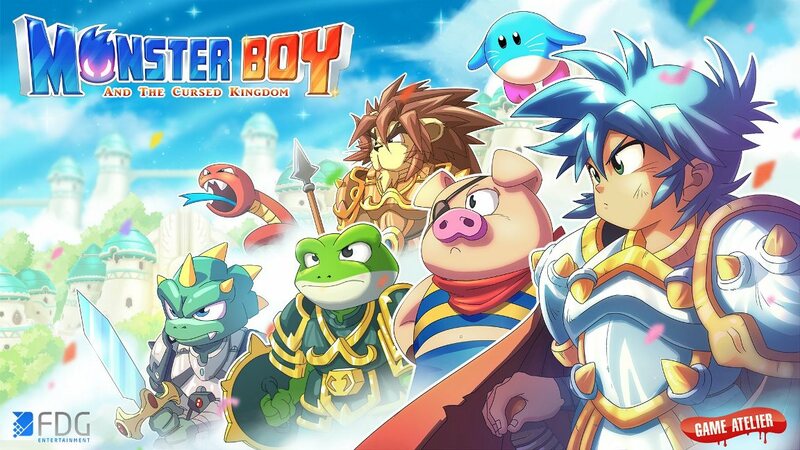 Monster Boy and the Cursed Kingdom has already sold 50,000 copies, FDG Entertainment has announced. A breakdown by platform was not provided. 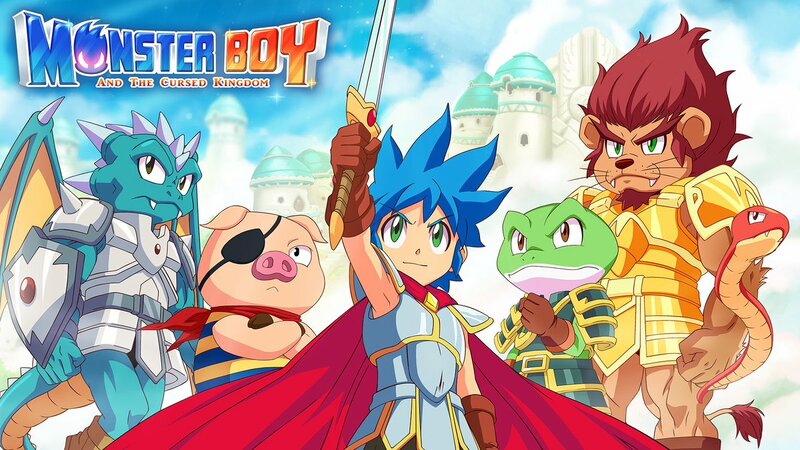 Monster Boy and the Cursed Kingdom launched last Tuesday after it was in development for several years. It’s available both physically and digitally.